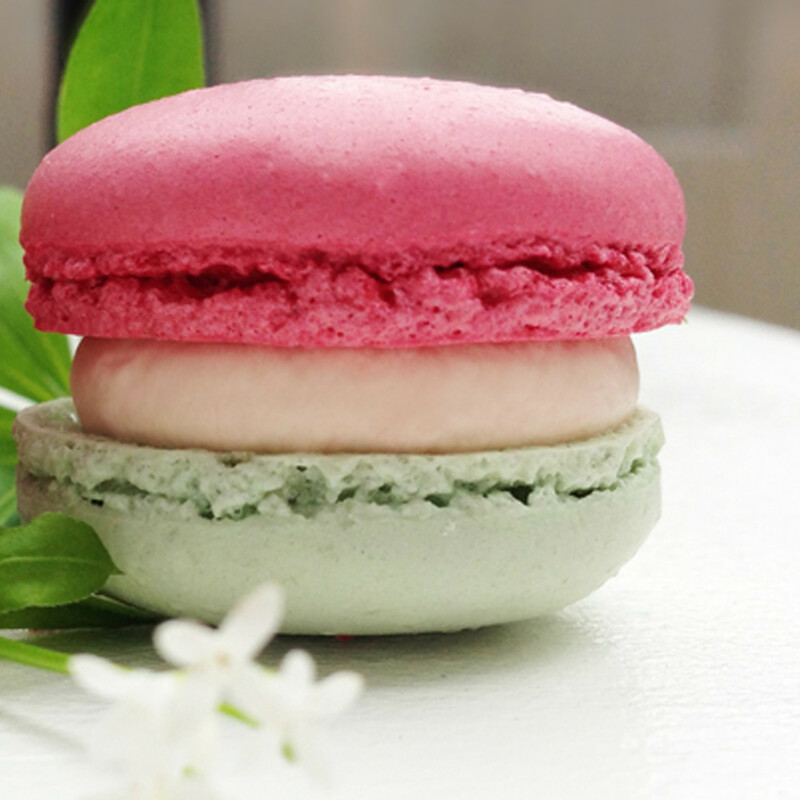 A macaron [makaˈʁɔ̃] is a confection made with eggs, sugar and almond powder, commonly filled with ganache, buttercream or jam sandwiched between two sweet meringue biscuits. - This official definition actually sounds dull once you've tried the wonderful sweets by Jö Makrönchen! Flavors such as Grazia Pistazia, Cara Mella, Willy Vanilly or Rocco Schoko aren't just good to look at, they practically melt in your mouth. 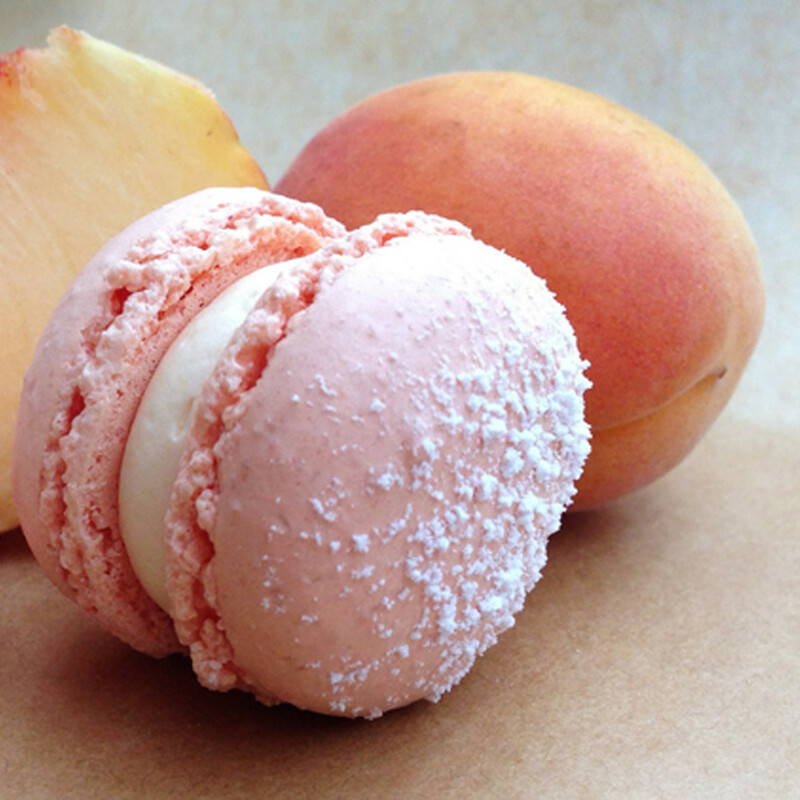 The almond meringue is soft, the filling is creamy – it's a true firework of flavors. Sibylle Seibert and Oliver Kohtz worked at different advertisement agencies, she as an art director, he as a writer. But there's always been the common wish to create something 'real'. 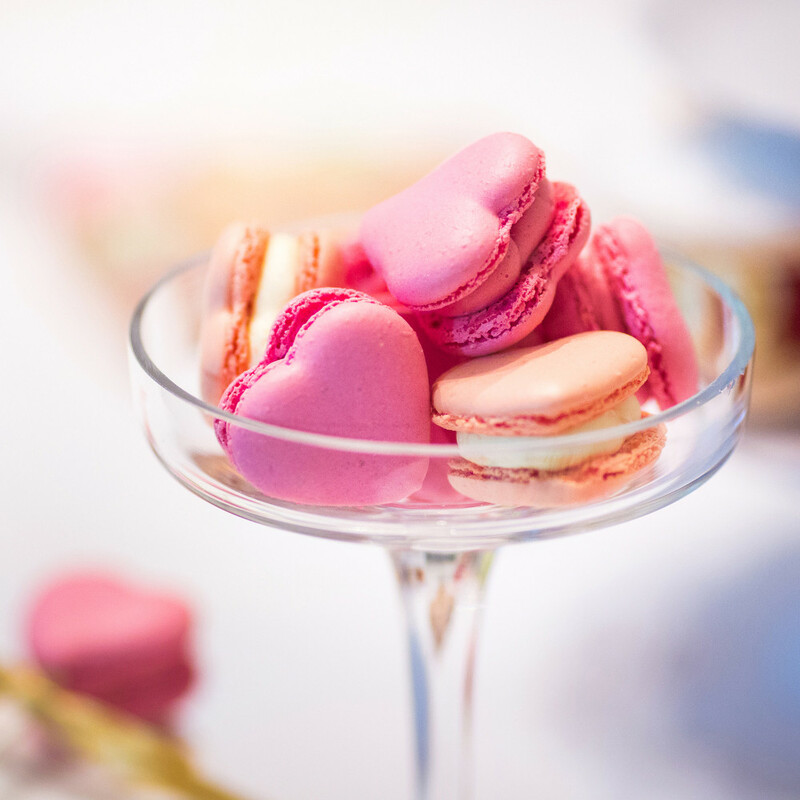 And making macarons wasn't that far-fetched to begin with: Oliver Kohtz, a confectioner's son, was born in Zurich, home of the famous Luxemburgerli. 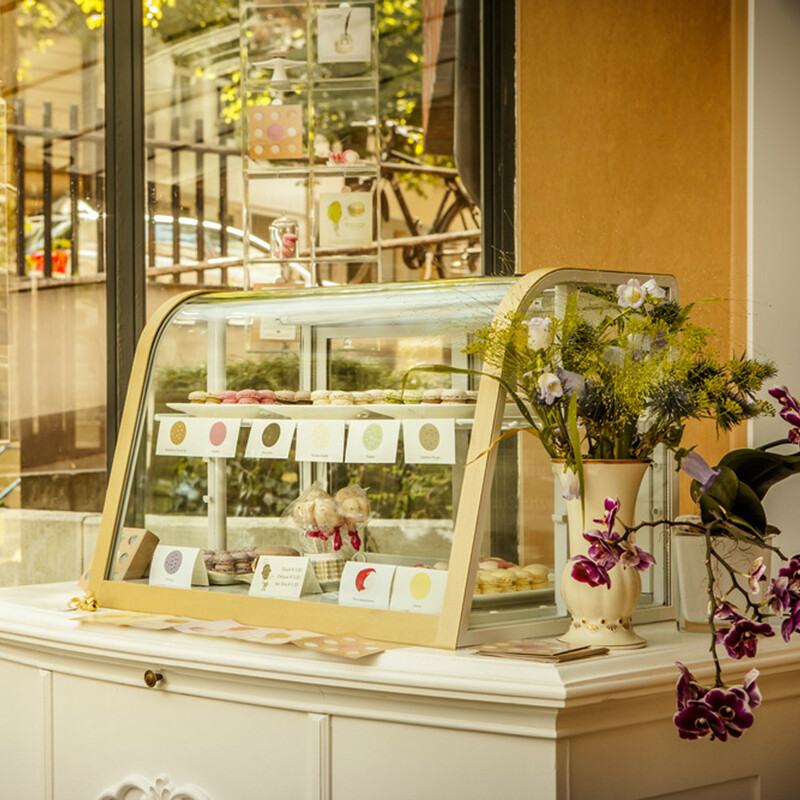 So in 2012, Seibert and Kohtz, together with Kohtz Senior, decided to open up a small patisserie in the very heart of Ottensen. 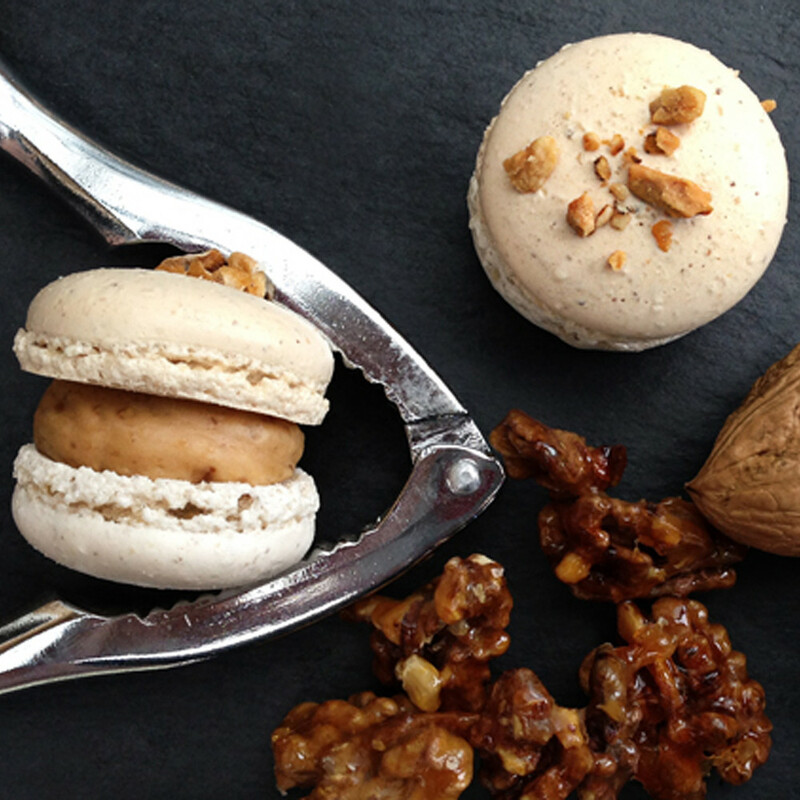 They named it Jö Makrönchen, as 'jö' is Swiss German for 'sweet', and the trio has been serving the best macarons in town with the utmost love and dedication ever since. 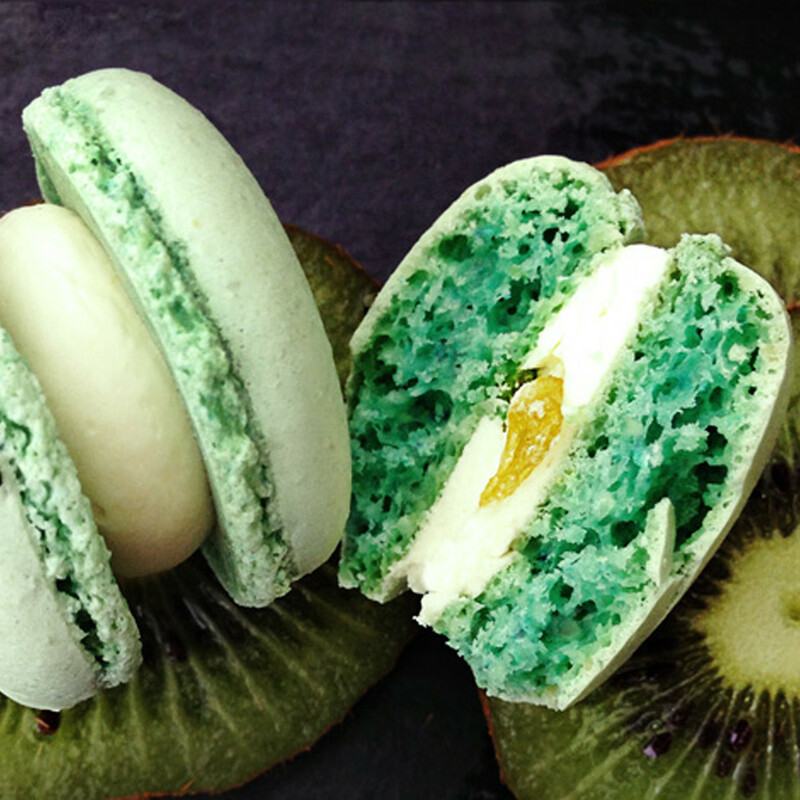 Their macarons are made with the best ingredients only: organic farm eggs, fine Swiss chocolate and fresh fruit that sometimes even hails from the family garden in Schleswig Holstein. 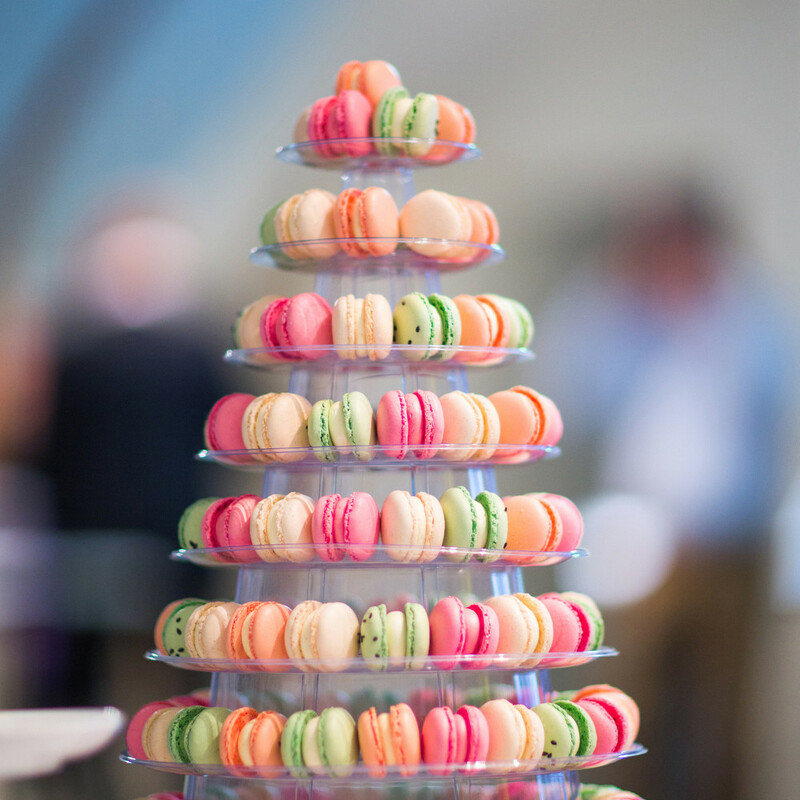 The macaron experts share their knowledge in a monthly baking class. Those who do not live in Hamburg can order their little piles of happiness through Jö's beautifully designed online shop. 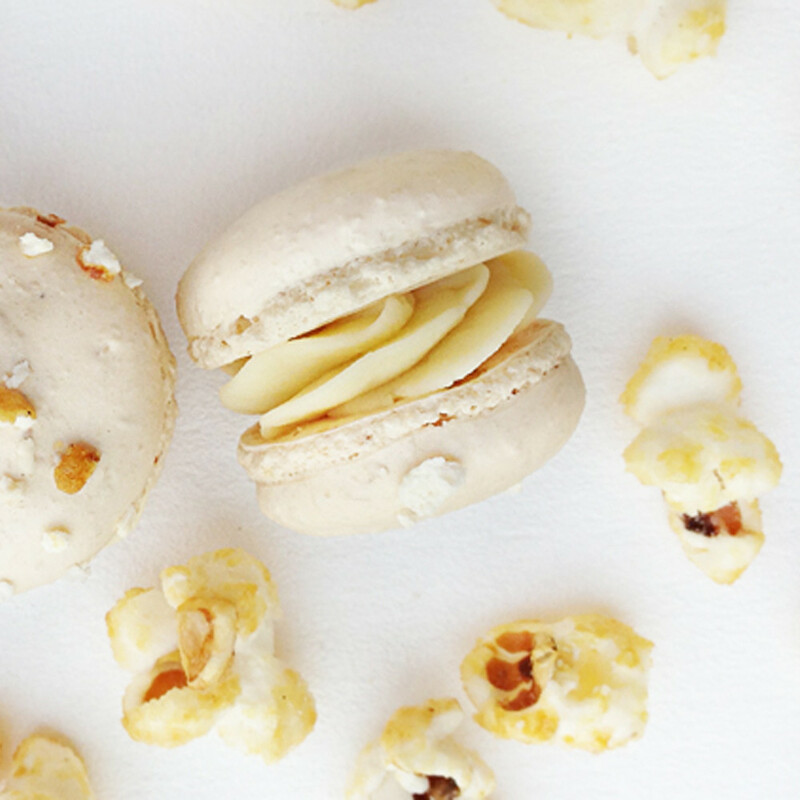 I will probably be going in more frequently for my regular dose of macarons, and I'll be more than happy to dive into the fragrant world of this patisserie, be surrounded by the lovely pastry chefs and try all their flavors, including caramelized popcorn and passion fruit.